This is the first time when one of the biggest soft drinks companies of the world would like to start producing the first alcoholic drink. Coca-Cola has more than 132 years old history, and it is the first time they want to create an alcoholic beverage in Japan. 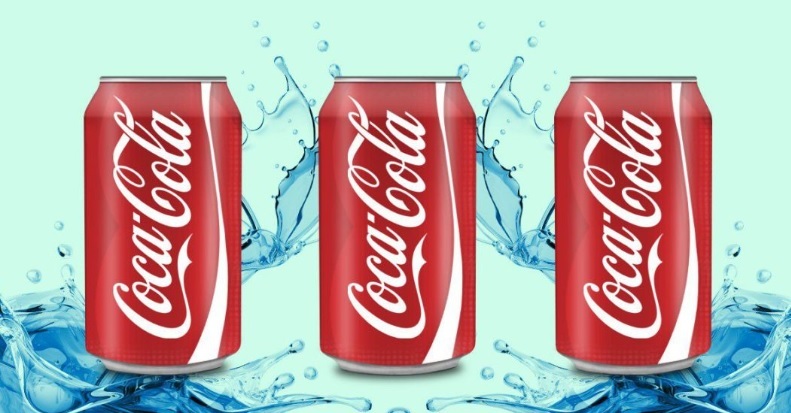 Jorge Garduño, president of Coca-Cola’s Japan unit, said in an article published on the company’s website that it is “going to experiment” with a canned drink that contains alcohol: a product category known as chu-hai in Japan. He also added that Coca-Cola would probably sell its alcoholic drinks only in Japan, because of the “unique and special qualities” of the domestic market. From 1977 to 1983, Coca-Cola owned a wine subsidiary called “Wine Spectrum” that it sold to Joseph E. Seagram and Sons. A Coca-Cola spokesman said the new drink in Japan will be the first time the company expands its focus by developing its own alcoholic drink. As you know Coca-Cola is famous for it its secret recipe, and this fact holds our interests more and more.